Choose a Rolex, it’s like getting married: better think before getting well! 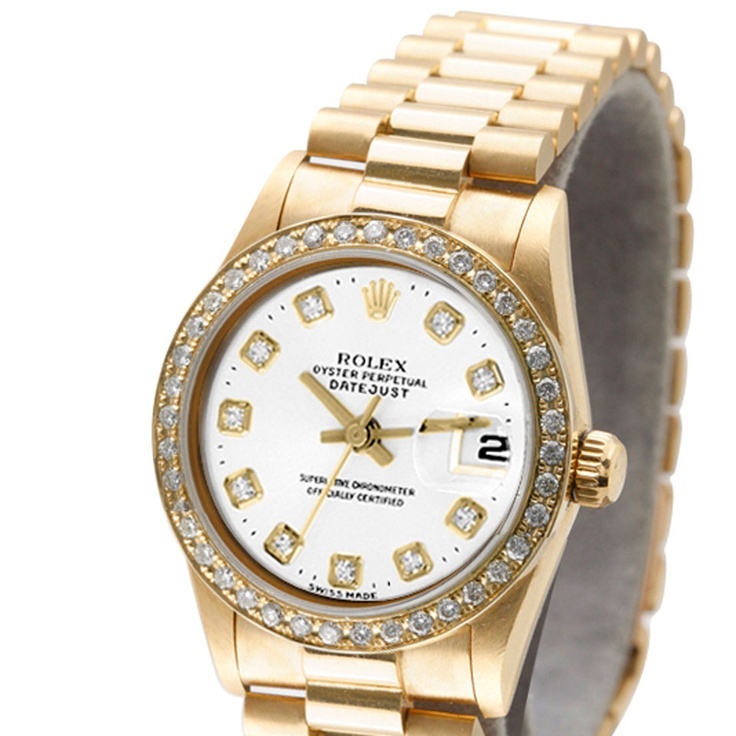 The Argus of watches helps you choose your first Rolex, to invest as to make you happy. 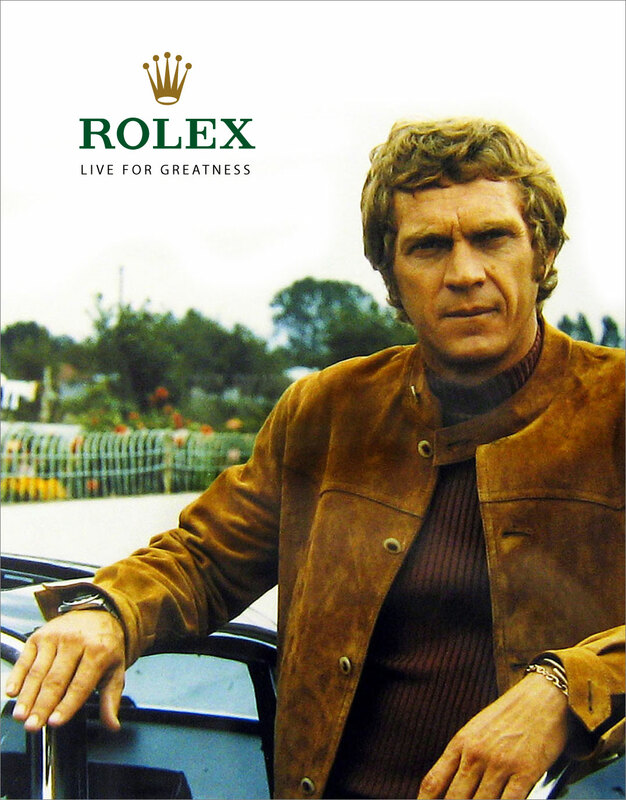 Who has not, consciously or unconsciously, Rolex associated with prestige and success? Do you know that there are five main reasons why it wants to buy a Rolex? 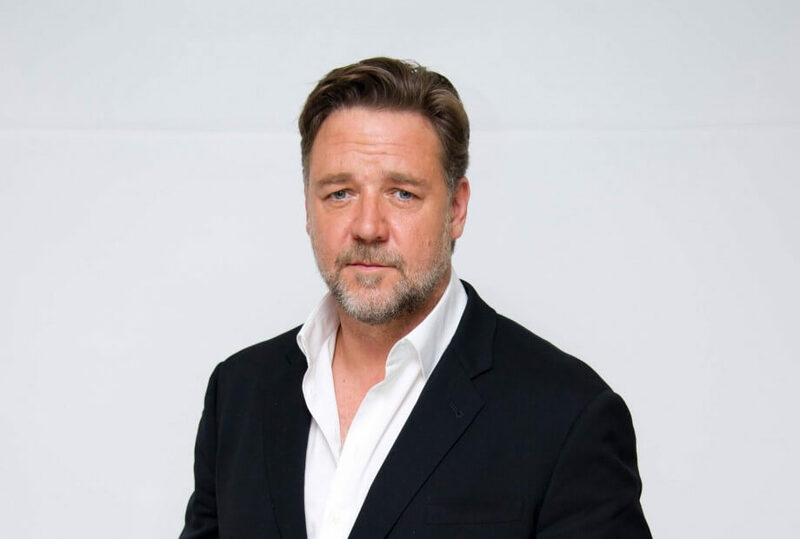 We do generally to celebrate a success, owning an object of great value in the eyes of others, display a certain level of life and success, have a luxury watch or, simply, everyday, wear a timepiece that is rich in history. Rolex watches are the best in the world? One thing is certain: it is the most powerful brand of luxury watchmaking and its timepieces are of very high quality. 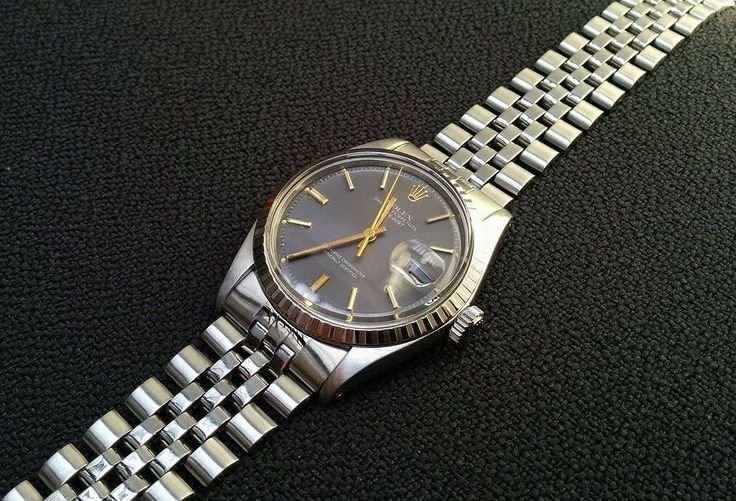 Thanks to a policy of impressive marketing, the richness of its ambassadors, its partnerships, and its ads-worship, Rolex has become, since the 70s, the archetype of the “nice watch”, known to all. Rolex is a brand that was admires, appreciates over time and understand over time. 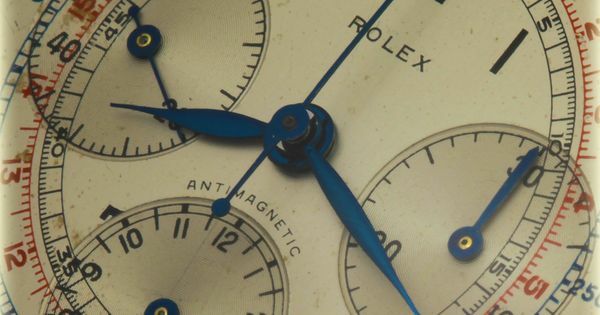 Before purchasing such a watch, you need to know the technical force, atypical aesthetics, history and, above all, the effect that it will, vintage or new. 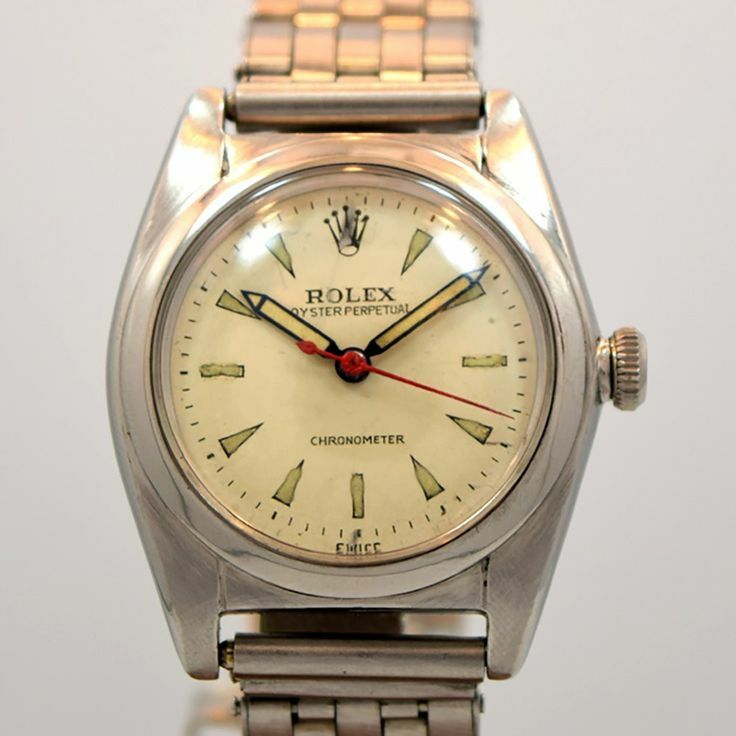 In the 50-70 years, Rolex has designed beautiful full of stories, according to Pauldigo.com, ideal vintage watches to start a collection or to fill any amateur watchmaking. In tribute to Jean-Claude Killy, one of the best skiers of all time, Rolex produced a sporty, glamorous and today mythical time. The version with a gold 36 mm case, a leather strap, date blue Arabic numerals and the swords of the hours hands minutes gold embodies to perfection the Rolex spirit. 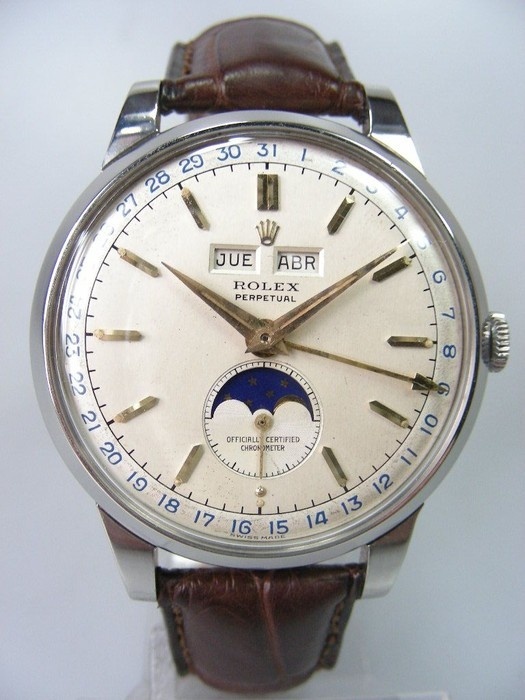 In 1956, Rolex made famous the Day Date complication. Practical and readable, this feature that displays the day and date in two separate windows gives a special flavor to Rolex watches. 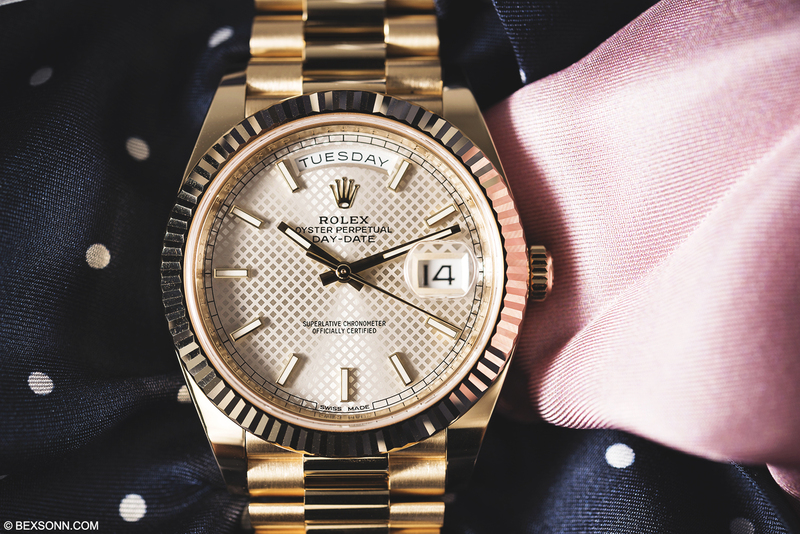 Here are three good reasons to buy a Rolex Day Date. It was the first watch to indicate the day of the week in full. It is known as “President”, because the factory gave to Dwight Eisenhower when he was president of the United States. 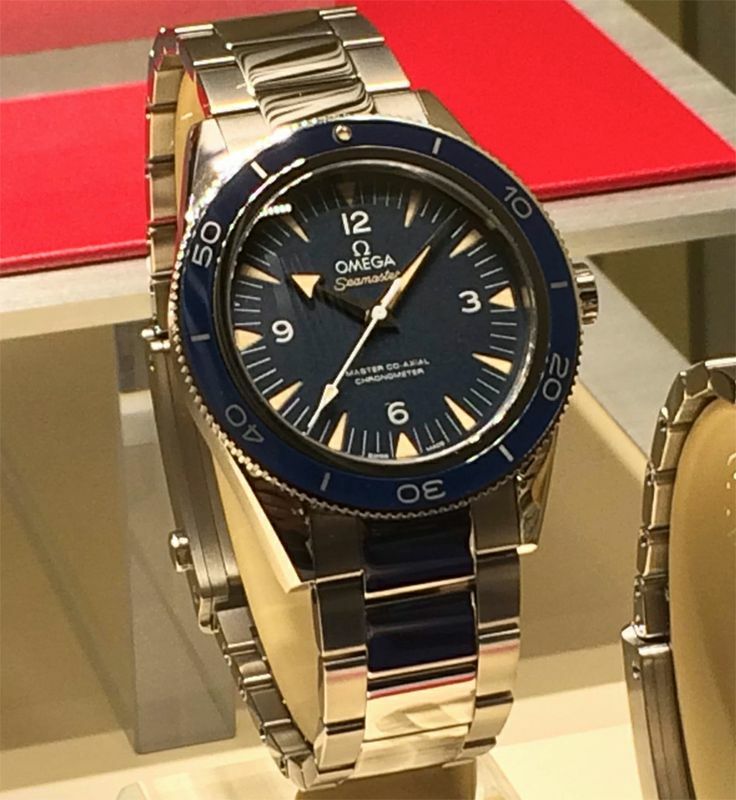 Finally, we love its fluted bezel manly, easy to handle and radiant. 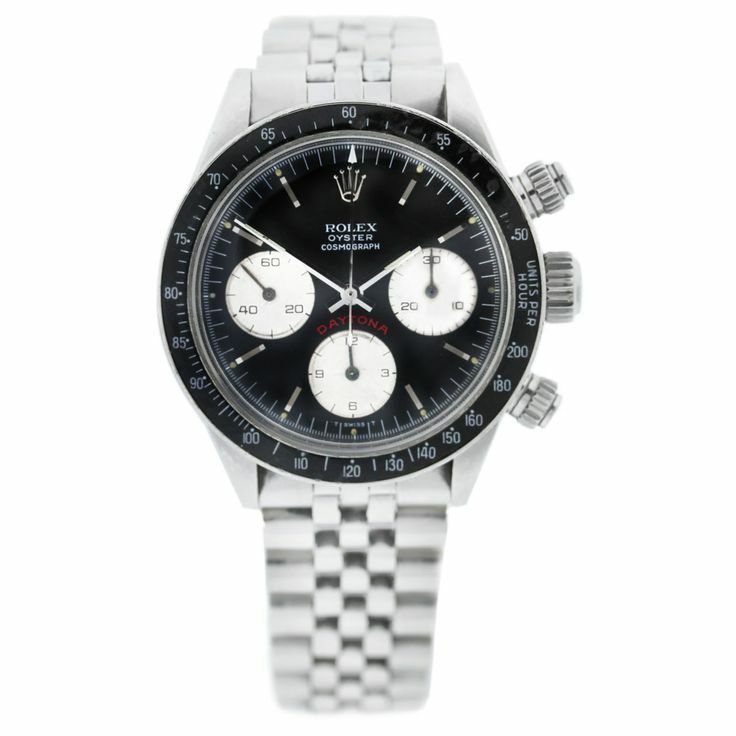 If there is a Rolex that unleashes the passions, it’s Daytona! 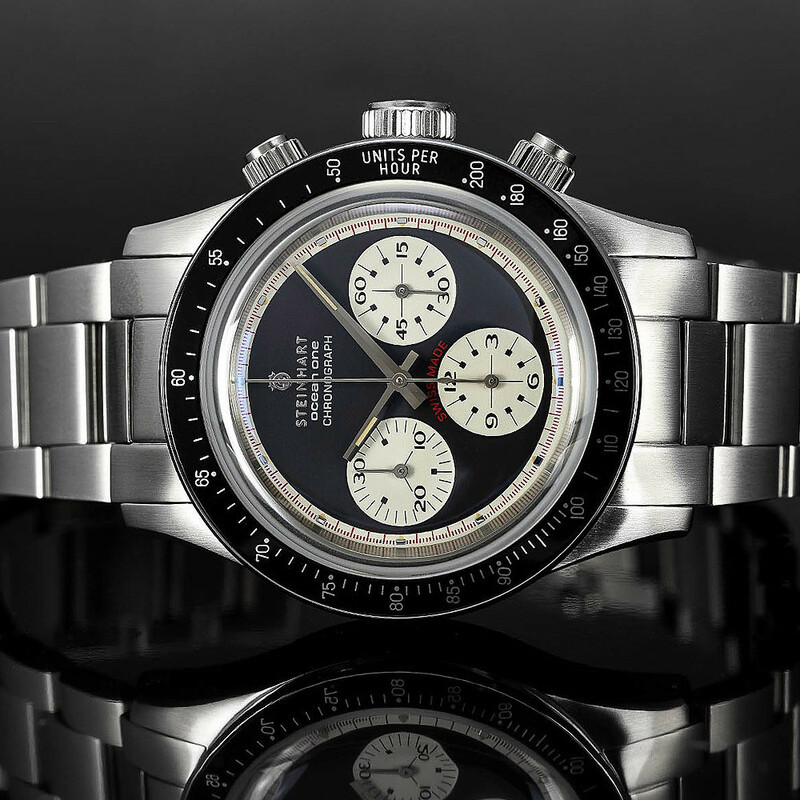 Object of all fantasies, including through Paul Newman who wore in the film turns (“Winning”), in 1969, the reference 6239, the Daytona has its myth to a reliable and well-designed movement (also good the Valjoux 72 as the Zenith Primero), excellent manufacturing quality and an exceptional side on the second-hand market. Few brands can boast such a success! The Rolex watch has this image of the object which is used to commemorate a special event, a milestone in a life: graduation, wedding, promotion… To celebrate such moments, three Rolex profiles seem to be the ideal present: the Submariner and the GMT-Master Oyster Date. 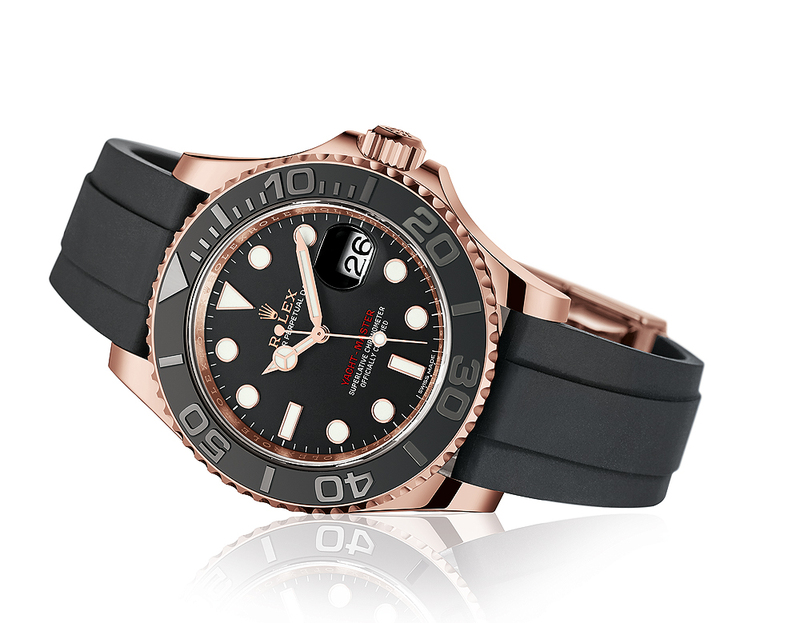 The Submariner, classic and timeless, a little is the Rolex that “like everyone”, that is unanimously. 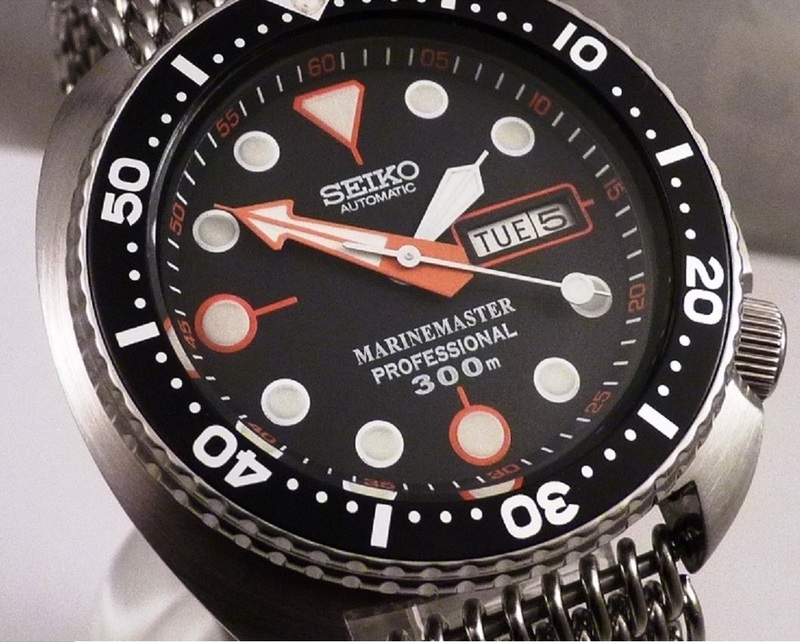 Its rotating bezel with Luminescent markers, his side diving watch chic, its mythical Oyster, his trio of luminescent needle case… We recognize a Submariner to hundred meters, and always the same thought comes to mind: “I wish I had the model with the bezel of such color and this color dial”; Black, green, blue, we all have a Submariner in us! The GMT-Master, simple and robust, with a magic charm, is the first Rolex to integrate the magnifying of the calendar: “the Cyclops”. 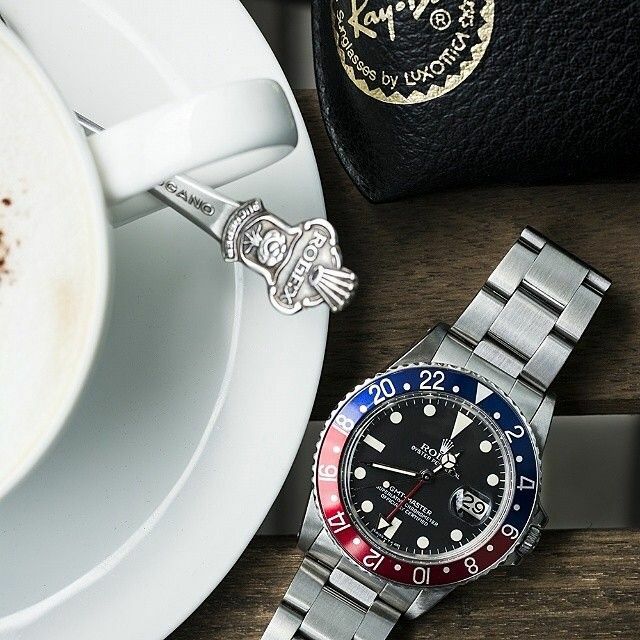 The watch, the GMT hand can be used as a compass, has undergone many changes over the decades: the original (produced until 1956) is identifiable thanks to the bakelite bezel. The 1675 reference is distinguished by the shoulders of Crown protection and a larger triangle of the GMT hand. The 16700 displays circled indexes and needles in white gold, while the 16760 is a two-tone bezel. The Oyster Date goes with any outfit and in all circumstances. Dressed and sports, it is one of the recent Rolex box Oyster equipped with a manual winding movement. Its small diameter (34 mm) and its low thickness makes it discreet and elegant profile, especially with a (entre-cornes of 19 mm) leather strap. 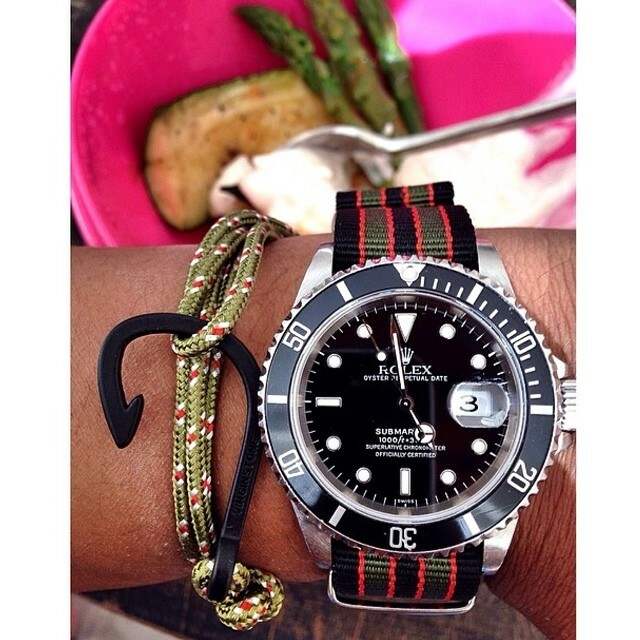 For versions all steel, riveted type bracelet charm contributes to the balance of the watch. 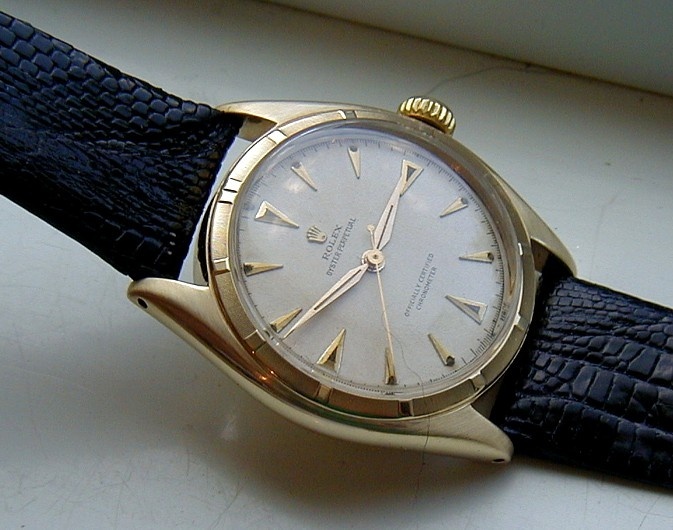 Very rare appearance at Rolex, the Oyster Date Precision has declined with new dial colors. Over the years, Rolex has responded to the specific requirements of the explorers by providing highly accurate watches, shock resistant, able to go in deep water, that can withstand extreme temperatures… The ideal accessory for the adventurer who juggles between dinners official and diving, summits and mountaineering. The Rolex Explorer II is an all-terrain tool. Thanks to a rugged Oyster, the mechanical self-winding movement remains constantly reliable and accurate. The heavy-duty Sapphire to scratches, Luminescent markers, orange needle and the 24-hour bezel disc allows to read the time and keep track of the time under extremely restrictive conditions.